Are you looking for carpet and upholstery cleaners in Stirling or the surrounding Stirlingshire area? 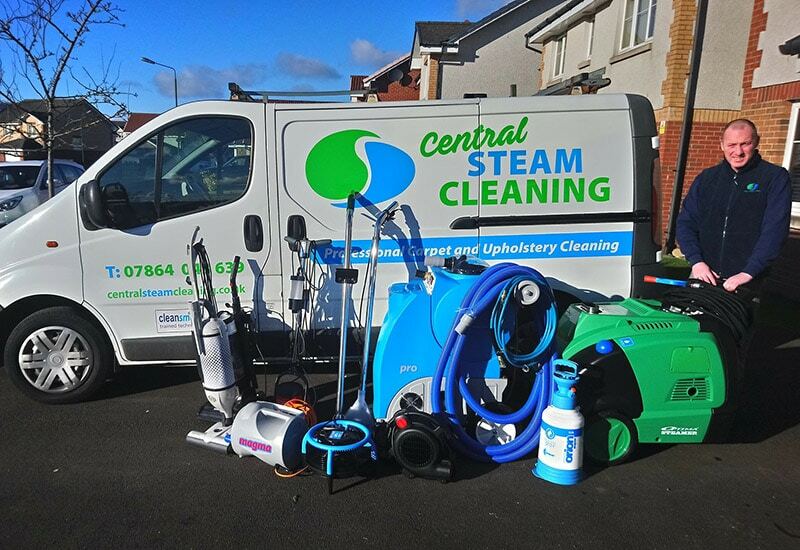 Our team at Central Steam Cleaning are here to help and would love to hear from you. 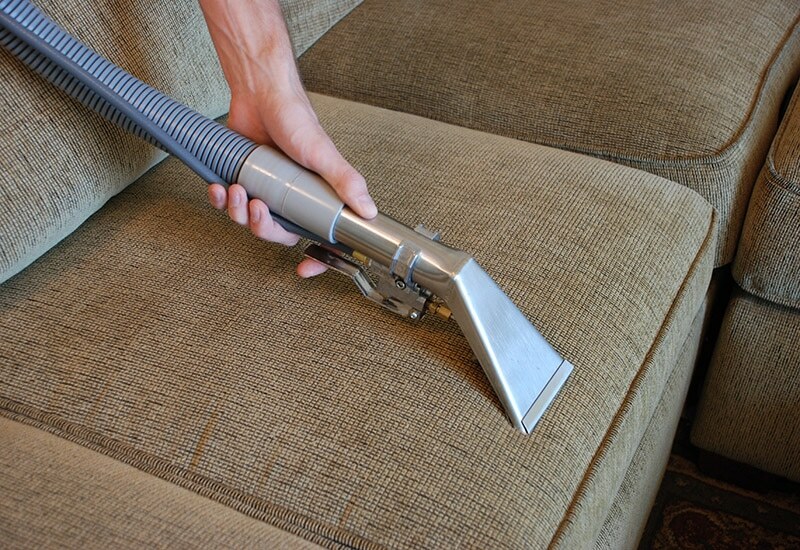 We use the power of steam to clean your carpets and upholstery. This kills dust-mites, pet fleas, bacteria, mildew as well as mould. Steam cleaning leaves your carpets with a fresh smell and healthy look. No other carpet cleaning method can achieve such results without using harsh chemicals which are harmful to you, your family and the planet. Central Steam Cleaning are TACCA (The Approved Carpet Cleaners Alliance) approved. Our customers can be confident that they have hired a professional carpet cleaner, trained to industry approved standards as well as using state of the art equipment. 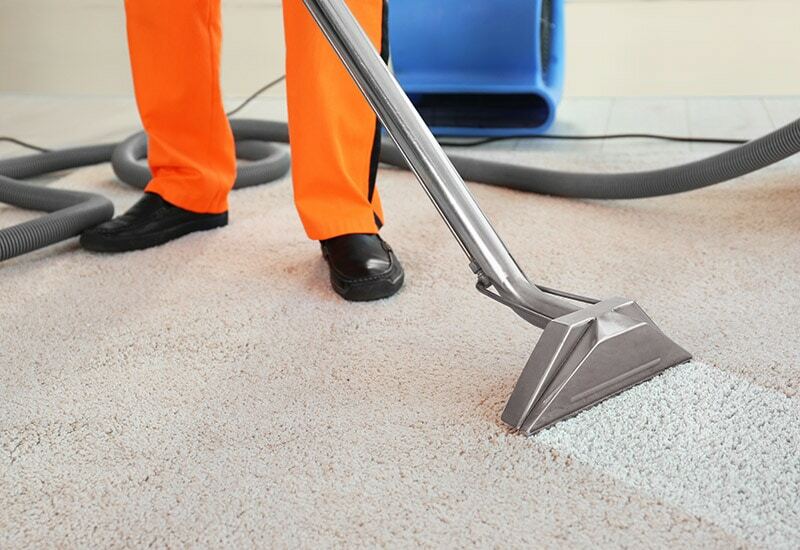 You can be sure that you’re in safe hands with our carpet and upholstery cleaners at Central Steam Cleaning. We care about the environment as well as cleaning your carpets and upholstery to the highest standard. Get the best results without risking your family or pets health. All at an affordable price! Central Steam Cleaning use state of the art carpet cleaning machines. These machines deliver unmatched power and performance when cleaning your carpet. We use only top of the range carpet cleaning solutions that are non-toxic. Also, we are experts in pet odour/urine treatment and stain removal. If we can’t remove the odour or stain in your carpet then we are confident that no one can. 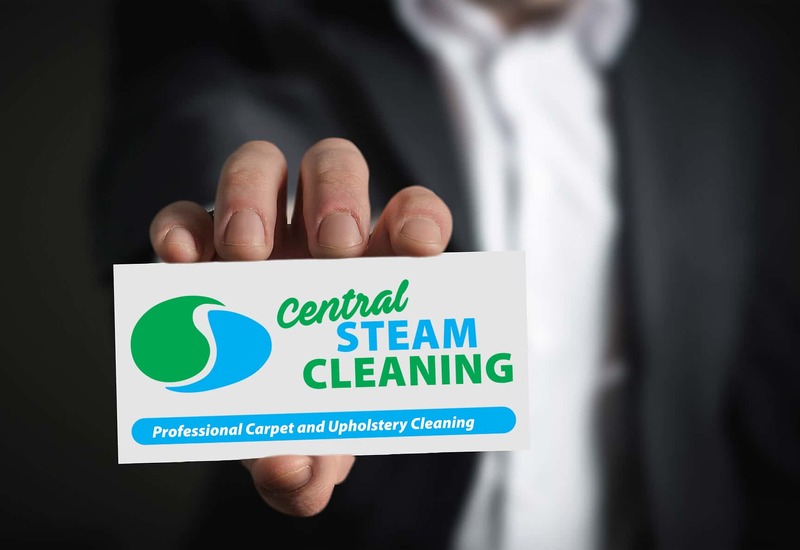 If you are looking for carpet and upholstery cleaners in the Stirling area, look no further than Central Steam Cleaning. Contact us to arrange a free consultation today. A massive thank you to Central Steam Cleaning who professionally cleaned our Sprung Floor tonight! Fantastic service and our Floor is looking brand new. Would definitely recommend! Excellent service by Jim, very professional and friendly too! Great job. Carpets stained from recent bad weather, dog and kids. Looks brand new. Thank you! Stairs and 3 room carpets cleaned today absolutely fantastic job totally recommend thanks again. Basically saved us from having to buy a new living room and hall carpet. Managed to remove a black oil based substance from the carpets. Jim did a fantastic job on our carpets which were really badly stained, he worked hard and got the carpets looking better than ever. Can’t recommend Jim enough!